Our only mission is your success, and we find purpose in serving you and your family. We will guide you toward financial independence through planning and realistic execution. 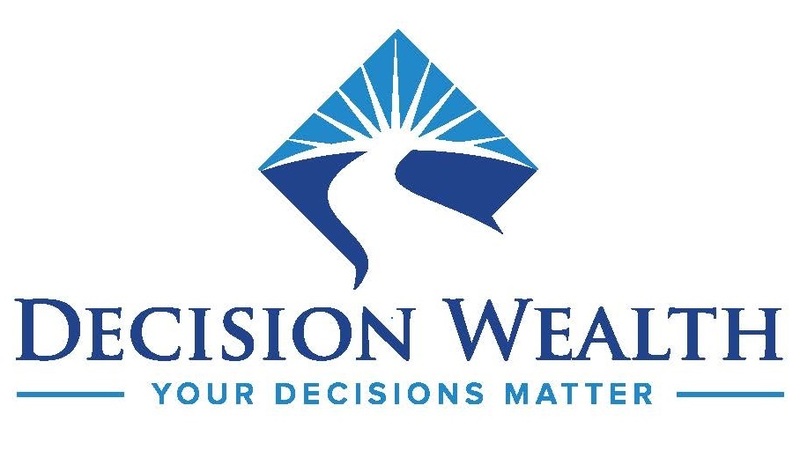 We gain an intimate understanding of your goals, objectives, time horizon, risk tolerance, and we help guide you to make suitable financial decisions for your family's future. At our firm, we approach planning differently than other financial institutions. Instead of fitting a client to a product, we fit a solution to a client’s needs and goals. We view ourselves as problem solvers and are on your team, from start to end. Our goal is to build a long-term relationship with you and serve as your trusted advisor. Just as each of our clients are unique, each of our financial plans are specific to your goals and clients are always at our core. Contact us today to learn more.